DC Injustice 2 Online Beta Registration is now available for Xbox One and PS4. 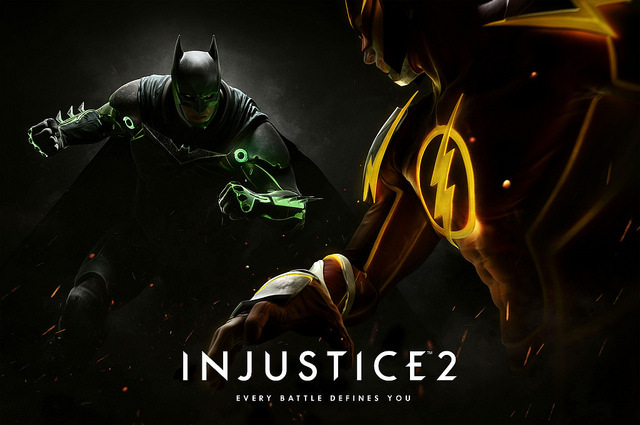 Injustice 2 is the sequel to 2013’s Injustice: Gods Among Us. Injustice 2 will include new characters, new environments, and some new moves. DC is also introducing a brand new Gear System, allowing players to build their own version of Superman, their Batman and ultimately, their Injustice Universe.